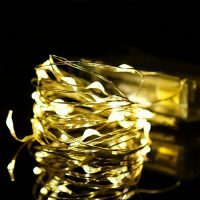 Christmas Lights Amazlab T1W3-1, 3m/10ft,Soft Copper Wire LED String Lights, 30 LED Bulbs Starry Indoor Decoration Fairy Lights and 3 AA Batteries Operated. 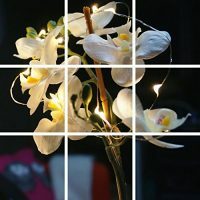 Warm White. 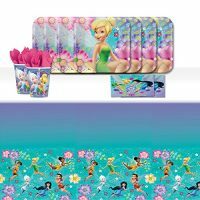 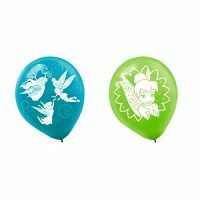 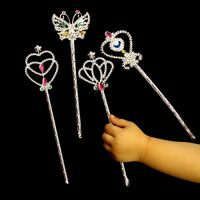 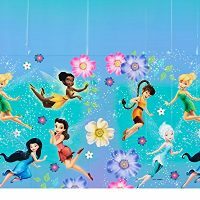 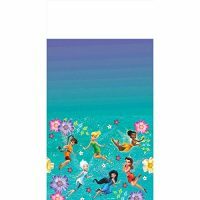 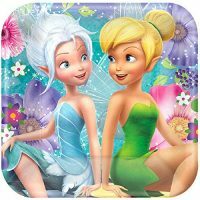 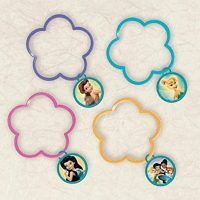 Disney Fairies Flower Shaped Charm Bracelets Birthday Party Favour (1 Piece), Multi Color, 2 1/4″. 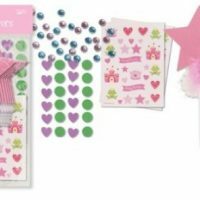 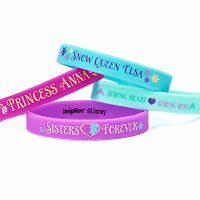 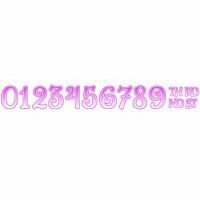 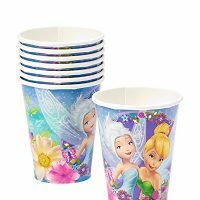 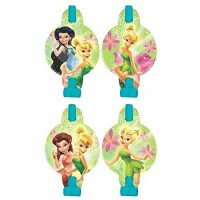 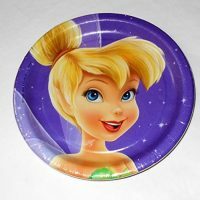 Disney Frozen Rubber Bracelet Birthday Party Accessory Favour (4 Pack), Multi Color, 2 1/2″ x 7/16″.